We can say that without fear of being wrong thanks to the alarming statistic that employees in the United States leave 705 million vacation days unused every year. That’s a tragedy that we can all do something about – starting with planning your next vacation. 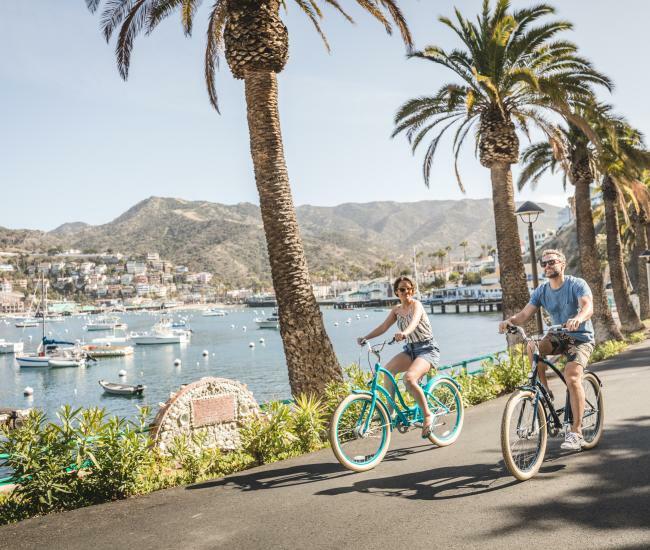 We’re here to help with 7 steps to plan your vacation on Catalina Island. Gather your information. You’ll find a wealth of information about Catalina Island – including where to stay, what to do, where to eat and how to get here -- on this website (Catalina Chamber of Commerce and Visitors Bureau). 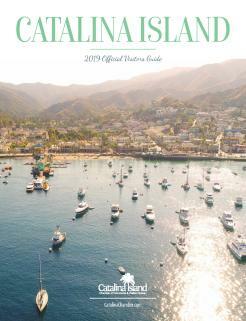 If you’d prefer to peruse the options offline, click to order the Catalina Island Visitors Guide. Choose your dates. The best time to visit Catalina Island is, quite honestly, whenever you want to. Each season offers its own inducements, including festivals in fall, budget-pleasing specials in winter, wildflowers in spring and warmer temperatures in summer. 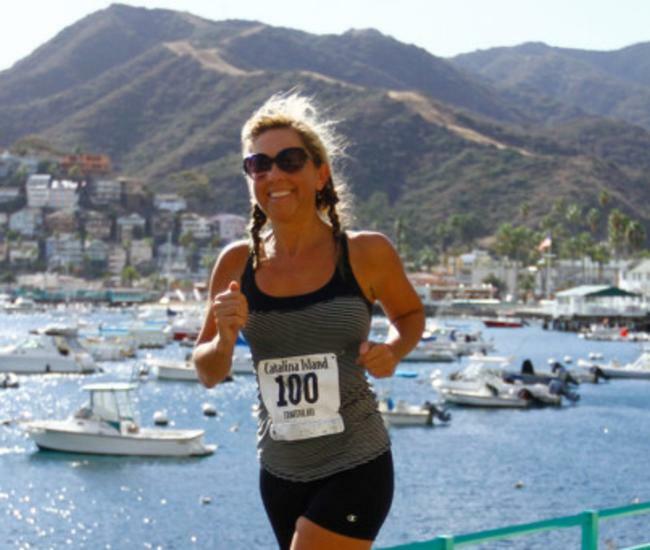 Special events on Catalina Island fill the calendar, offering something for everyone, including athletes, foodies, music lovers, film aficionados, wine drinkers, art fans and much more. For details visit the Catalina Island calendar of events. Choose your accommodations. Accommodations on the island range from historic inns to tent camping and just about everything in between. Families frequently choose vacation rentals, while couples may opt for an intimate bed and breakfast. 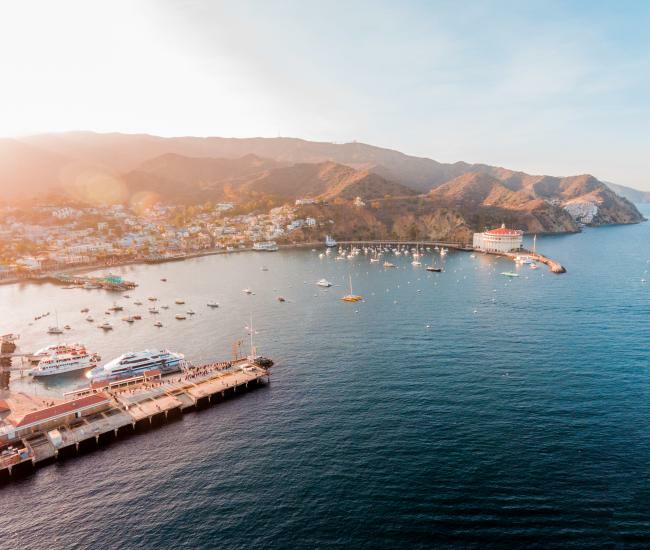 As you begin to plan your island vacation, choosing where to stay on Catalina should be one of the first decisions you make. Once you’ve decided on your perfect Catalina Island vacation accommodation, make reservations as soon as possible to ensure availability. How long in advance to make reservations depends on the time of year: while a last-minute trip to Catalina Island may be entirely possible during the winter, in the busier months making reservations up to several months in advance is essential. Choose your transportation option. Getting to Catalina Island is all part of the fun of an island vacation. Most travelers choose to take a ferry to Catalina, which takes just over an hour. Catalina Express offers the largest fleet and the most departures, with round-trip transportation available from San Pedro, Long Beach and Dana Point. Those living or staying near Newport Beach may opt to the take Catalina Flyer, which offers a daily round trip seasonally from the Balboa peninsula. Another alternative for getting to the island is IEX Helicopters, which offers regular service from their heliport in Long Beach as well as charter service from most Southern California airports. The helicopter ride takes about 15 minutes. Like accommodations, transportation reservations should be made as soon as you know your travel dates. Pick your activities. Things to do on Catalina Island are only limited by your imagination. You can plan a Catalina Island vacation packed full of high-adrenaline adventures or do nothing but read a book on the beach. Golf, hiking, scuba, kayaking and snorkeling are popular activities, as are ziplining, fishing, stand-up paddling and biking. Those looking for more relaxing pursuits won’t want to miss taking a food tour, visiting the Catalina Island Museum, indulging in a massage or learning more about the island on an expedition to the interior of the island. Pack: Planning what to pack on a Catalina Island vacation depends on what you’ll be doing and what time you’ll be visiting. Sunblock and at least a light jacket are essential no matter what time you’ll be visiting. Avalon’s pedestrian-friendly streets mean that wheeled luggage will be especially appreciated. If your Catalina Island vacation plans include any longer activities, a small backpack will be appreciated. Before your trip it is prudent to review the baggage policies of your chosen transportation company as some have size and weight limitations. Enjoy and repeat: One Catalina Island vacation is never enough, and those vacation days won’t plan themselves. As soon as your island getaway is complete, you’ll find yourself longing to return.